Welcome to this month's Transformation Goddess Divine Feminine Spotlight. Today it's my pleasure to introduce you to Lone Morch. As a writer, visionary artist and rebel priestess, Lone Mørch is here to catalyze and nourish your creative metamorphosis and help you reclaim your soul, sexuality and personal power. The founder of Lolo's Boudoir and e-course, Free Your Sacred Journey, Lone's work has been featured widely and you can read about her journey in her memoir Seeing Red: A Woman's Quest for Power, Truth and the Sacred. 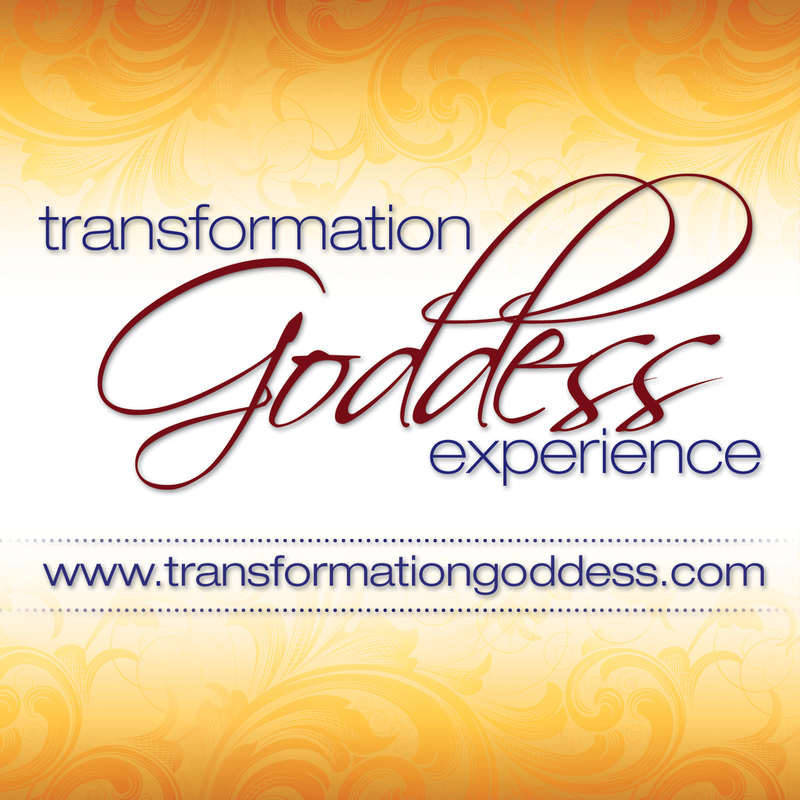 You are welcome to visit the Transformation Goddess Blog to read the transcript of our time together.